When it comes to enhancing your property, particularly at the front, considering the aesthetic as well as the practical can really make a difference. 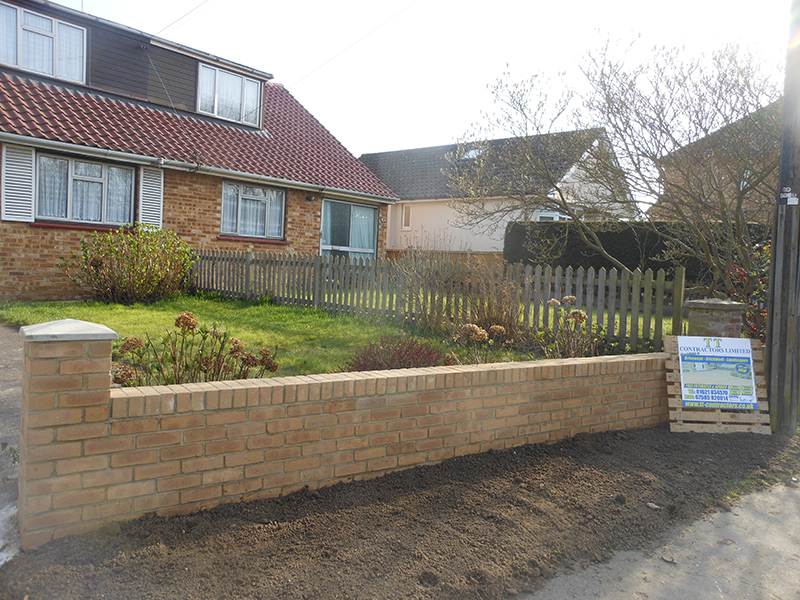 Let's face it, we all judge a property on first impressions, so why not make yours a great one with some fantastic garden walling! Garden walls serve so many purposes. Not only do they give you increased security and privacy, a well-constructed wall can add value to your home and make it more marketable. Garden steps can do so much more than simply get you from A to B. Make them a feature of their own by giving thought and attention to their placement, materials and style. We can help you along the way by working with your ideas and coming up with the perfect design to suit your garden. 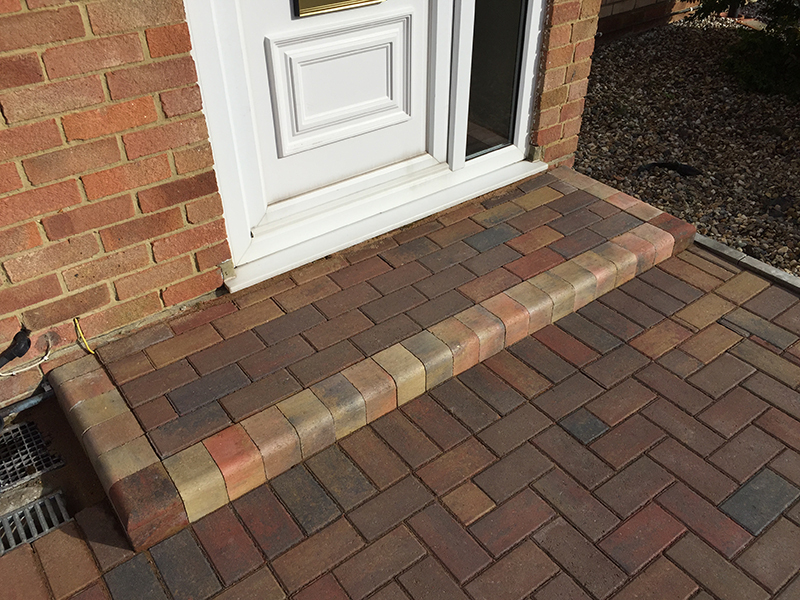 With a huge choice of different bricks and styles why not make your property stand out for all the right reasons. "Happy and satisfied. Lovely fella and good workers. Quick and good customer service. I have had complements from many and also my neighbours." "Very pleased. Definitely recommend. No compaints." "Happy and satisfied done my back garden and driveway. Brilliant. They have also done work for other family members, who are also pleased with results. Nice bunch of lads."